High blood pressure, or hypertension, is one of the single most important risk factors for premature death which is why whenever you go to the doctors, hospital of even your local Eu Yan Sang TCM clinic they will always take your blood pressure first. 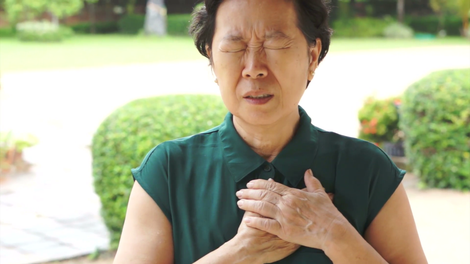 Currently 1 in 4 Singaporeans are considered to have hypertension and 1 in 2 over the ages of 60. But what is high blood pressure? Why does it occur? Why does it increase your risk of premature death and what can we do about it? We delve into this topic below and discuss how a holistic lifestyle coach can help Singaporeans deal with high blood pressure. The current guidelines in Singapore are that if anyone has a systolic blood pressure greater than 140mmHg or diastolic blood pressure greater than 90mmHg then you have hypertension. 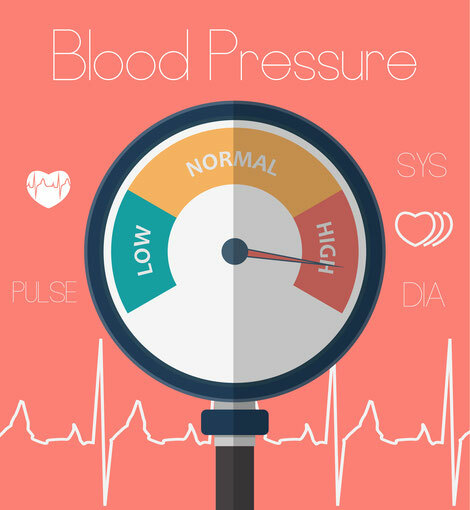 The first number, systolic blood pressure, is the amount of pressure in your arteries (which carry oxygenated blood to your organs, tissues and muscles) when the heart is contracted. You can think of it like your “maximum pressure”. The second number, diastolic blood pressure, is the amount of pressure in your arteries when the heart is between beats. You can think of it as your “resting pressure”. Normally these two numbers are closely correlated. These guidelines have recently been lowered in Canada1, Australia and America recently to 130/80mmHg which is bad news for Singaporeans if the MOH also adopts those changes here but, of course, good news for the pharmaceutical companies that sell blood pressure lowering medications! High blood pressure is an indication that your heart has to work that much harder in order to pump the blood around the body to get it to where it needs to be. This could be because of less elastic and “clogged arteries” which could cause an aneurism, or a ruptured artery, which leads to internal bleeding and is potentially life threatening. High blood pressure also indicates that blood is not flowing freely back to the heart via your veins and can cause a coronary heart attack. High blood pressure also hypertrophies (makes bigger) the heart as its has to work so much harder than its genetically designed to, and its well documented that a hypertrophied heart is more likely to just give out and stop2. High blood pressure is also closely linked to strokes and dementia, kidney failure, damage to the eyes, sexual disfunction, bone loss and a whole host of other issues3. In our cholesterol article a few weeks back we discussed, what your doctor isn’t telling you about your cholesterol levels. We discovered that high cholesterol is the body’s way of fixing damaged cells caused by poor lifestyle choices. Is that the same case with high blood pressure and hypertension? Could it be that Singaporean’s lifestyle choices are causing the problems and that the body’s only way of responding to those problems is by increasing blood pressure? Whilst this may not be an ideal long term solution the body has decided that it is very necessary in the short term in order to maintain a fully functioning human being. How does the medical community treat high blood pressure? What are the underlying nutritional causes of high blood pressure that lead to hypertension in Singaporeans and how can a Holistic Lifestyle Coach help? Next, we discuss some of the fundamental nutritional causes that lead to high blood pressure and what our Levitise Holistic Lifestyle Coaches can do to help. Singaporeans love the hawker centre and whilst we don’t believe that hawker food is quite as bad as people often make out there are some inherent problems. The first is that many of the dishes are fried in vegetable oils. 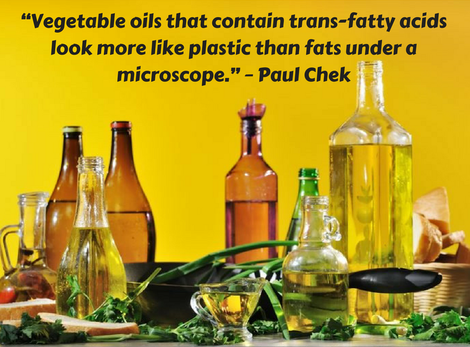 Vegetable oils like canola, corn, safflower, sunflower, and soybean contain an unnaturally high amount of omega-6 fats4. Whilst omega-6 fats are essential to our diet our modern diet contains far too much of them that are consumed from processed food sources and this creates an imbalance of omega-6 to omega-3 fats. This imbalance creates inflammation and high blood pressure. In addition polyunsaturated fats in a non-real food form (yes that includes your so called "healthy" fish oil supplements5) are incredibly unstable. Unstable oils, particularly unstable oils subjected to high heat cooking, become rancid easily, create harmful free radicals that lead to oxidative stress and atherosclerosis. Atherosclerosis is a hardening and thickening of the arteries which will, off course, reduce blood flow around the body and lead to high blood pressure. To top it all off vegetable oils are subject to massive toxic exposure including solvents, sodium hydroxide and bleach in the creation of them which you can view in this 4 minute video which shows how: How It's Made - Canola Oil (just ignore the blatant and inaccurate marketing propaganda at the beginning). In Denmark trans-fats are banned and this has led to a significant decrease in mortality from cardiovascular diseases6. Five other European countries are following suit and many others use self-regulatory mechanisms. Generally once the Europeans start banning stuff then the rest of the world, apart from the US, eventually follows suit. Coffee is effectively an amphetamine that excites the adrenal glands, releases cortisol and insulin into the blood stream and generally ramps us up for action in a very “yang” way by pumping the blood faster around your body. Regular coffee consumption raises your blood pressure even more if you’re a slow metaboliser rather than a fast metaboliser7. In addition, coffee consumption causes blood sugar imbalances which increase sugar cravings and overeating which lead to weight gain and further blood pressure increases. Quitting coffee, or even cutting down, is incredibly difficult as it’s super addictive. A Holistic Lifestyle Coach can work closely with you to determine your metabolic type, assess your nutritional status and sleep quality and provide essential advice and support when transitioning away from coffee. Table salt, (i.e. sodium chloride) will raise your blood pressure and could damage your body. Everyone has known that salt causes high blood pressure for eons. Why? Well for starters table salt is not real food. It’s a supplement made in a factory. 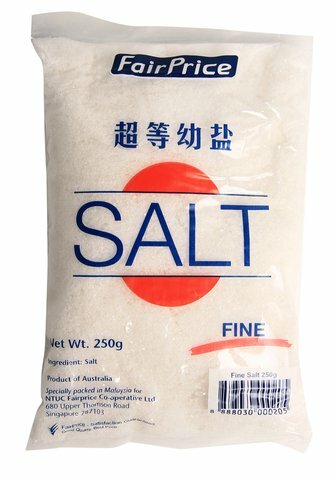 They take real salt from underground salt deposits, heavily process it to strip it of all minerals so the only thing that’s left is sodium chloride, add in a bunch of anticaking agents like sodium aluminosilicate, sodium ferrocyanide and potassium ferrocyanide so the salt doesn’t stick together and then they sell the siphoned off minerals to supplement manufacturers for increased profits. This sodium chloride supplement is referred to as “table salt”. Consuming sodium chloride confuses the body’s delicate regulation of the sodium/potassium balance in the bloodstream putting pressure on the kidneys, increasing blood flow and raising blood pressure. 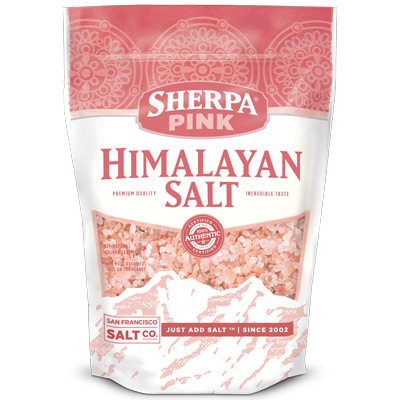 However when you consume real salt, such as Himalayan Rock Salt or Celtic Sea Salt, you are not consuming sodium chloride in isolation but are in fact taking in “real food” that contains over 80 trace minerals8 that aid with blood pressure regulation. The health benefits of real salt can actually lower your blood pressure and have a host of other additional benefits such as making the body hostile to unfriendly bacteria and parasites, heavy metal detox, can help to prevent osteoporosis and regulate blood sugar levels. Switching from table salt to real salt is only a minor increase in expense and one of the easiest ways to make a hassle free positive change to your health. Refined white sugar is basically another supplement created in a laboratory and manufactured in a factory. As we discussed in our cholesterol article sugar is tasty, addictive and extremely unhealthy. 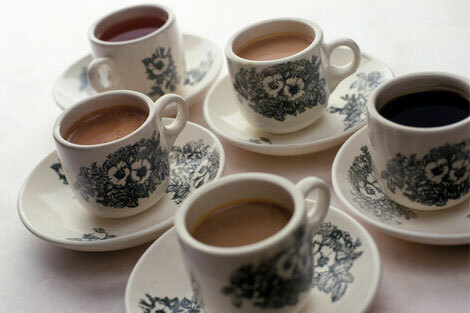 It’s found in everything from low fat dairy, hawker centre drinks and sauces, local favourites such as mee siam and bak kwa, cereals, processed foods and of course cakes, cookies and desserts. Sugar consumption directly increases blood pressure9 and indirectly causes an increase in blood pressure due to weight gain10. In this study11 they actually prove that refined sugar consumption in the form of fructose actually increases blood pressure more than refined table salt. 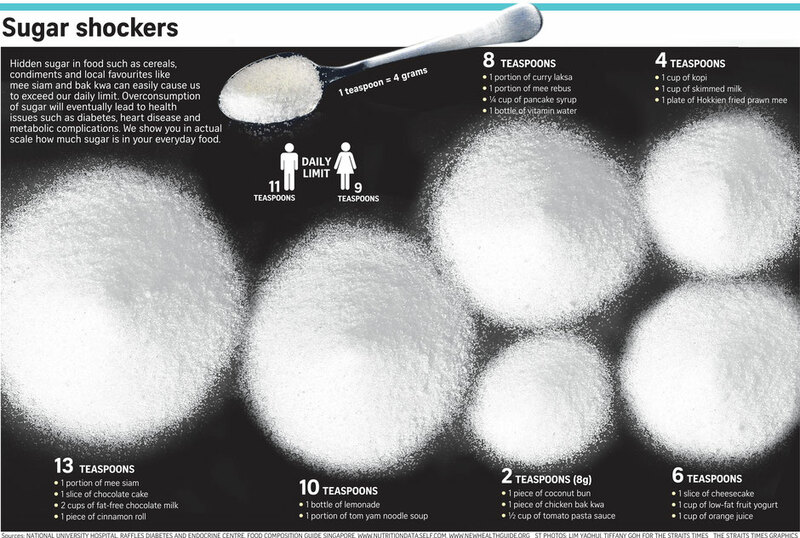 NUH recommends a maximum of 11 teaspoons of sugar a day. The Levitise team recommend zero! Genetically we are wired to seek out and crave sugary foods so quitting sugar is incredibly difficult. A Holistic Lifestyle Coach can work with you to identify all the hidden sources of sugar in your diet, provide alternative suggestions that are easy to implement, balance your hormones and blood sugar levels to decrease the cravings that lead you to want to consume excess sugar and generally support you to make better choices for your heath and your family. 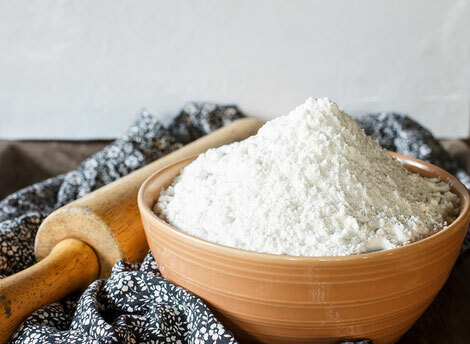 Refined white wheat flour is a heavily processed flour that has had 80% of the original vitamins and minerals of the grain removed. What’s left converts extremely quickly into glucose in your small intestine spiking your insulin levels, sometimes as much as plain sugar itself12, and creating a massive blood glucose response. If you’re eating white bread, cakes, pizzas, noodles, biscuits then as far as your body is concerned you might as well be shovelling spoonfuls of refined white sugar into your mouth. This of course has exactly the same effect on your blood pressure as described in the sugar section above. Giving up refined white flour is difficult because its in just about everything. However a Holistic Lifestyle Coach can identify the issues in your diet and help support and educate you to make the transition from refined white flour back to more Asian staple carbohydrates than your grandparents ate such as rice, yams, sweet potatoes, potatoes, taro and cassava. What are the underlying lifestyle causes of high blood pressure that lead to hypertension in Singaporeans and how can a Holistic Lifestyle Coach help? The key to maintaining a healthy blood pressure level seems to be less sitting and more movement during the day. The lack of regular movement and prolonged periods of sitting, whether someone sits behind a desk at work or behind the wheel, has been proven to be associated to high blood pressure. Less sitting and increased overall movement throughout the day can go a long way to alleviating high blood pressure as can personal training. Appropriate fitness training 2 or 3 times a week can go a long way to improving your blood pressure naturally. Cardio can help but weight training is more beneficial as individually training various muscle groups will increase blood flow to those muscles (even when asleep), insulin sensitivity and done correctly myofibrillar hypertrophy (increasing muscle density or “tone” without increasing size). A holistic Performance Coach can help by performing a full functional movement screen, assessing your muscle imbalances and designing a program that both works for you and that you will enjoy. Lack of sleep stresses the body and increases blood pressure. Increased sleep helps your body regulate your stress hormones and lowers blood pressure. 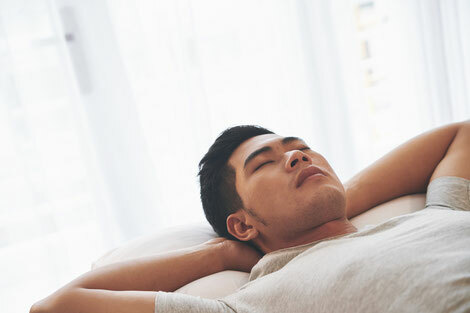 Even a long night’s sleep may not be enough if the quality of that sleep is impaired by stress, late night tv, caffeine, alcohol and sugar consumption. A Holistic Lifestyle Coach can use techniques such as sleep logs, questionnaires, heart rate and heart rate variability monitoring to assess the quality of your sleep to see if you’re getting enough and help support you make changes that are easy to implement. Atherosclerosis (clogged arteries) is the main contributor to high blood pressure and one of the best ways to reduce atherosclerosis is to get more Vitamin D exposure from the sun. As we discussed in our recent weight loss piece, How can a Holistic Lifestyle Coach help you to manage weight loss in Singapore: Part 2, Vitamin D is essentially a master hormone that regulates the absorption of all other vitamins and minerals in the body. Getting vitamin D is essentially like supplementing with a perfect human multivitamin supplement that actually works! At Levitise, we write programs that include sun exposure that don’t result in a you getting a tan (although that is optional) and is one of the very few areas where we recommend good quality food based supplements. And last, but not least, we come to stress. One of the greatest contributors, not just to high blood pressure in Singaporeans, but overall health in general stress has been heavily documented to cause high blood pressure13. How it works is that the wave of hormones that increase during stressful circumstances briefly causes your heart to beat more quickly and your blood vessels to constrict which consequently, leads to an increase in blood pressure. Convention medicine is horrible at dealing with stress both from a diagnosis perspective and treatment. A Holistic Lifestyle Coach can run adrenal panels, use HRV monitoring and employ several other methods for diagnosing stress. In addition, they can provide tips on how to easily implement some of the most efficacious stress busting techniques around. Other more complex factors that we didn’t discuss but can be also an important tool in reducing high blood pressure are intermittent fasting, optimising your gut flora, vitamin E and C consumption, magnesium, olive leaf extract, organic foods to reduce toxins, fiber, alcohol, smoking and heavy metal toxicity. We promise to delve into these further at a later date! 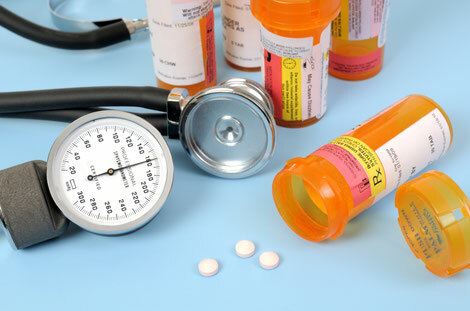 As you can see, unfortunately, there’s no one magic pill that you can take to reduce high blood pressure and reduce the underlying causes of it. Like most chronic conditions the best way to treat them is from the ground up by addressing the lifestyle factors that contribute to high blood pressure in Singaporeans. 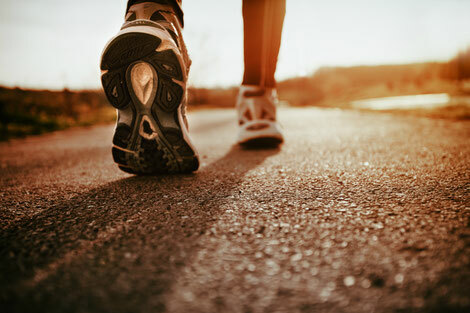 It is not always easy to implement new lifestyle changes which is why a good Holistic Lifestyle Coach and Performance Coach are essential to helping support people in making these life transforming changes. If you liked this article and you don’t want to miss out on any other Levitise blog posts as soon as we send them then be sure to sign up for Levitise’s weekly Executive Health Journal with just your first name and an email address. 10. Salt and sugar: their effects on blood pressure, 2015. https://www.ncbi.nlm.nih.gov/pubmed/25547872. 13. The relationship of stress and blood pressure effectors, 2015. https://www.ncbi.nlm.nih.gov/pmc/articles/PMC4938117/.